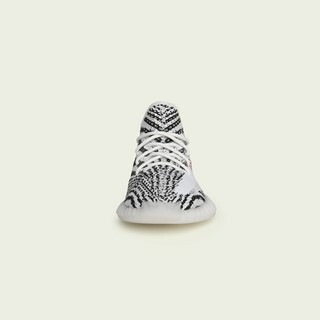 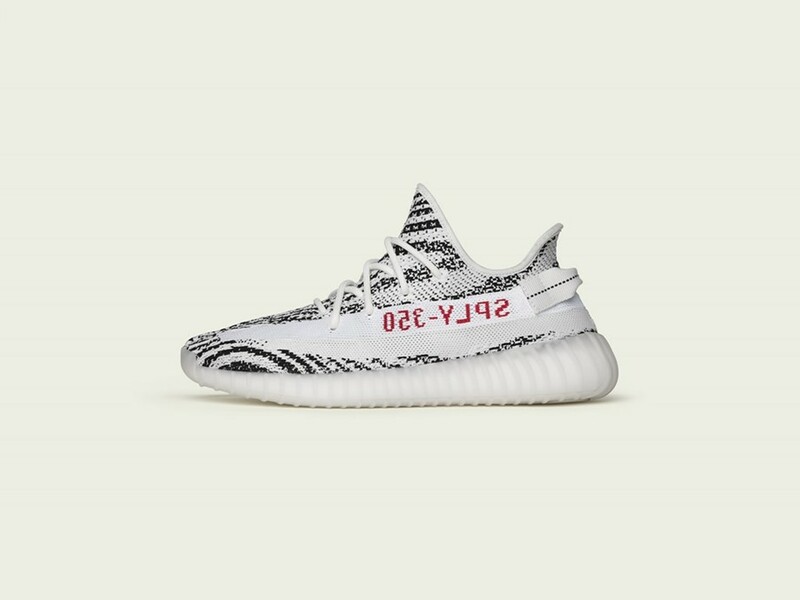 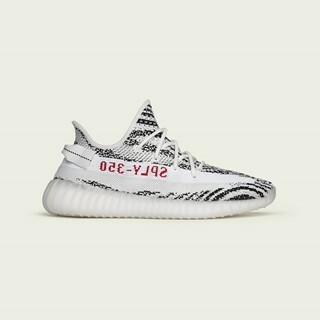 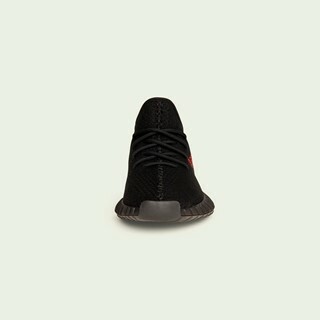 JUNE 2017 – KANYE WEST and adidas announce the return of YEEZY BOOST 350 V2 White / Core Black / Red, available on adidas.com/YEEZY, select adidas retail and partner locations, and on YEEZY.SUPPLY on Saturday, June 24th, 2017. 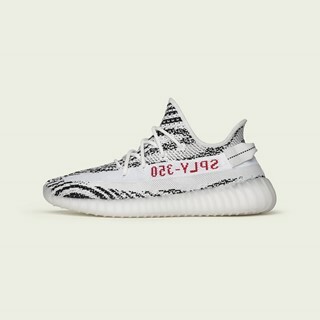 This YEEZY BOOST 350 V2 features an upper composed of white and black Primeknit with a subtle contrasting off white streak, mirrored ‘SPLY-350’ mark, distinct center stitching, and heel tab. 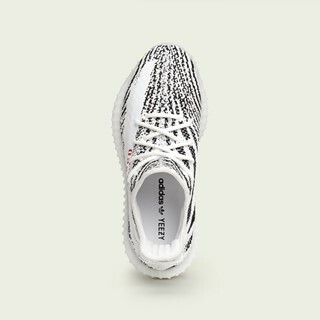 A semi-translucent rubber outsole and TPU sidewalls create a striking effect while providing superior traction. 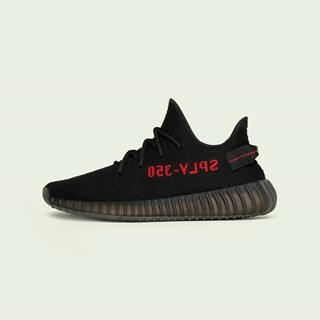 The YEEZY BOOST 350 V2 midsole utilizes adidas’ innovative BOOST™ technology to create a durable, shock-resistant, and responsive sole.